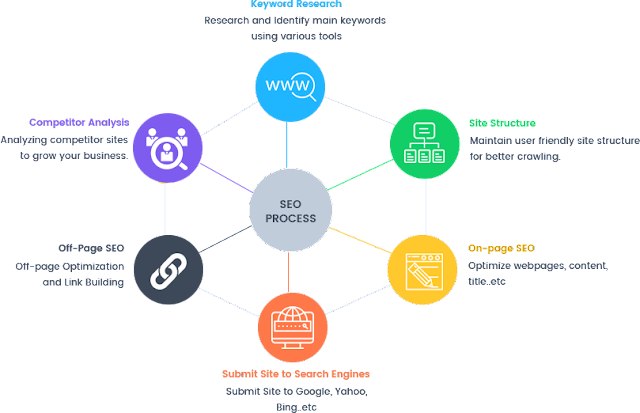 This is only one reason makes AllWeb4U different and stand different from all Reputation Management or Digital Marketing Agencies in Delhi or India. Price never matters when you know you're getting something that is precious to you. We develop Name into Brand, with responsibility. We Raise Finger on our plans and ways to make them more strong more better and more fact related to delivering results as we promise. This is not Online Reputation Management, but its a short perform'a about AllWeb4U in which you got an idea what we are and how we deal to deliver results. Rest you have questions we have answers for them,So contact today. All you know very well lots of articles and so many digital firms mention about it in their sites blah blah. But we are not here to talk blah blah. But we are here to speak out from all of them what exactly is it and how we deal with it. REPUTATION is everything for the name which is relate to a BRAND. 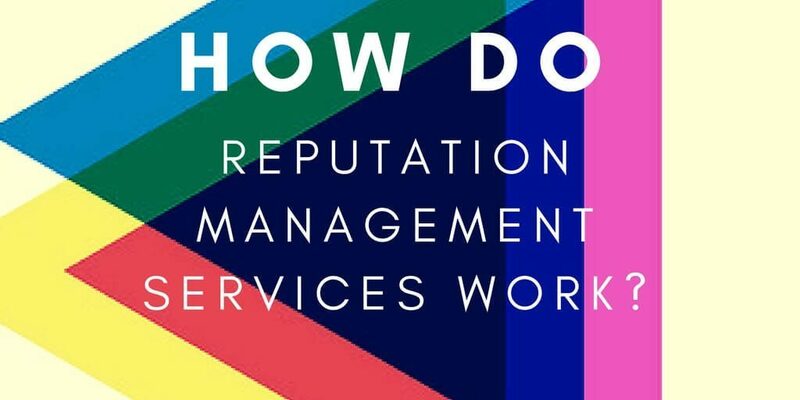 And a BRAND REPUTATION has belonged to its services which their customers are using on daily basis or monthly basis based. We optimize brand value, We monitor brand mentions, We create reputation analysis report. We Remove all unwanted material from the google search which can or damaging brand value. There are so many ways to do 1 work, It is your choice and customer attention based. Sometimes it took just 1 to 2 month to cover up Reputation, And sometimes it took more than 3 to 4 month to cover up. We have a refund policy in which if the work is not delivered as we discussed then the 80% of the value will be refunded back without asking any question. We have a full expert team, since 2012 they worked on so many different kinds of cases, for example, Real Estate, Doctor, Lawyer, Corporate Firm, University, Education Institute, Medical firms, Electronic Firms, Etc.... And We till date complete successfully more than 400+ Projects. We understand the budget is everything for every company on monthly basis. That's why our service is always in your budget and never hamper your monthly budget. We also Know Reputation is everything for all in current time and for future planning based. That's why we are serving more than 100+ customer on monthly least amount budget to maintain their reputation regularly. If by chance any unwanted negative URL links come they did not hit page 1, 2, 3 or 4 but can hit 5,6,7,8 so the reputation well be cover up always. If we work for you, then you can hire us on monthly basis after whole work complete to. 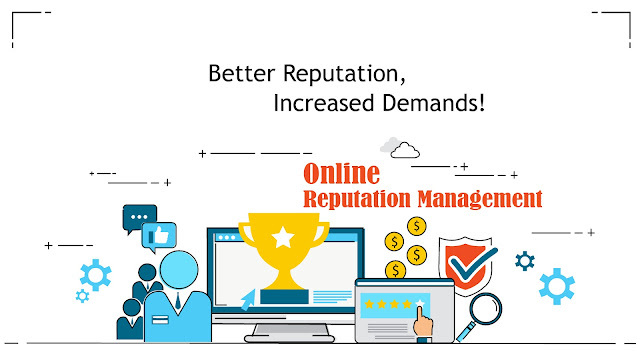 In it you get a cover up policy, in which you just need to pay a very small amount and our team will take care your online reputation every day and make sure none off any bad link damage your reputation. Rest If you still having any Questions or Queries Feel To Free Comment into Box with your details so our representative gets in touch with you.